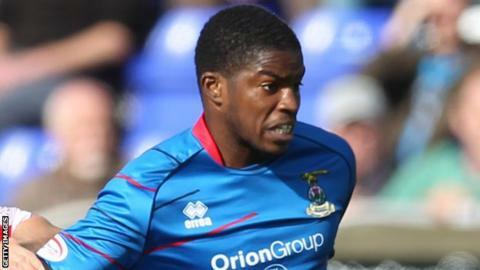 Barnet have signed left-back Andre Blackman after his release by League Two rivals Crawley Town on Friday. The length of the 26-year-old former Tottenham and Arsenal youngster's contract has not been revealed. He made 35 appearances for Crawley last season having joined on a free transfer from Blackpool, but played only once this season in the League Cup. Blackman has previously played for Plymouth Argyle, AFC Wimbledon and Scottish giants Celtic.